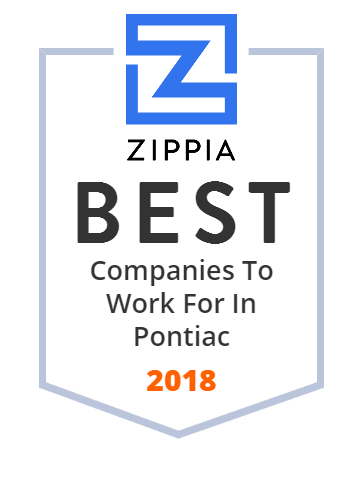 We hand-curated a list of the best companies to work for headquartered in and around Pontiac, MI using data on salaries, company financial health, and employee diversity. DASI Solutions is a leading SolidWorks reseller and trainer of CAD, CAE, and PDM collaborative technologies in Michigan and Indiana while also offering the Objet Alaris30 3D desktop printer. Irvin Automotive Products, Inc. manufactures interior trim products for automotive OEMs worldwide. The company s products include seat covers, headrests, cargo shades, armrests, and sun visors for automotive applications; and seats for mass transit vehicle applications, such as aircraft and buses. It also provides contract sewing services for various non-automotive industries office, residential, and commercial furniture; medical wheelchairs, bedding, and uniforms; and military uniforms, sling seats, and restraint sewing. In addition, the company provides planning, design, development, prototyping, and testing and validation services; and leather cutting and perforation services for auto interiors, airline seating, and outerwear apparel. Irvin Automotive Products, Inc. was formerly known as Irvin Industries, Inc. The company was founded in 1919 and is based in Pontiac, Michigan. As of September 28, 2016, Irvin Automotive Products, Inc. operates as a subsidiary of Piston Automotive, LLC.